Mumford and Sons have announced their new album. 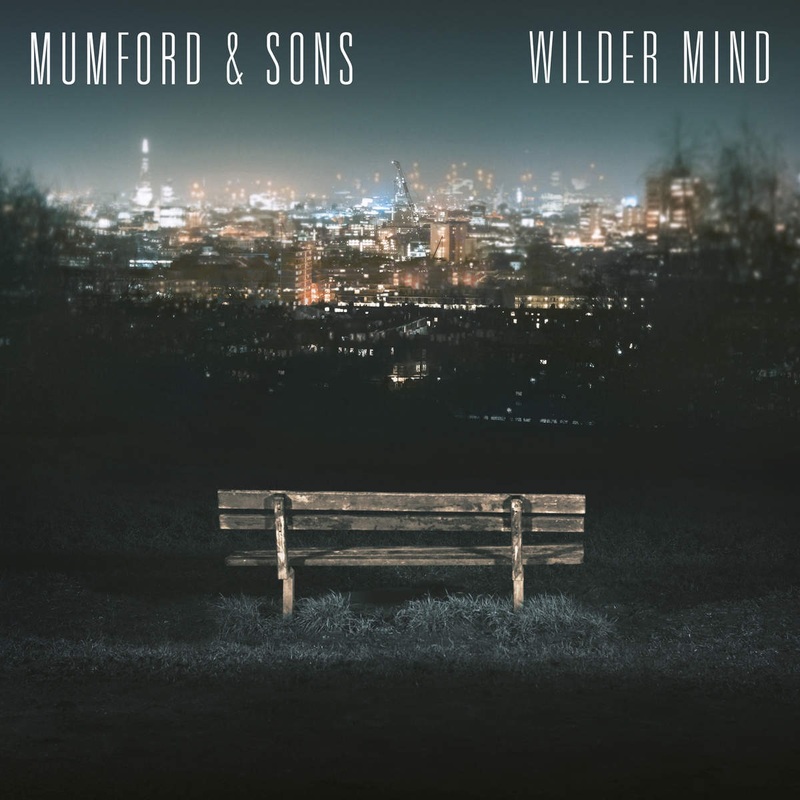 The follow-up to 2012’s Babel is titled Wilder Mind and due to hit shelves on May 4th via Glassnote Records. Details of the highly-anticipated LP — including the tracklist and cover art — were prematurely posted on iTunes earlier today, and have since been confirmed on the band’s website. The 12-track effort includes song titles like “Tompkins Square Park”, “Monster”, “Snake Eyes”, and “Hot Gates”. Below is the skyline-filled artwork. “We felt that doing the same thing, or the same instrumentation again, just wasn’t for us,” explained frontman Marcus Mumford. “We’ve got a broader taste in music than just that.” Added bassist Ted Dwane, “None of us had really any interest in doing a sort of Babel 2. It was always going to be different.” Below, watch a new teaser trailer for the album. Wilder Mind marks the end of Mumford and Sons’ hiatus, which they took in 2013 after extensively touring behind Babel. They’ll return to the stage for a headlining appearance at Bonnaroo and have also announced new round of Gentlemen of the Road Stopovers with Foo Fighters, The Flaming Lips, and My Morning Jacket.